Come celebrate Valentine’s Day with your best girlfriends!! 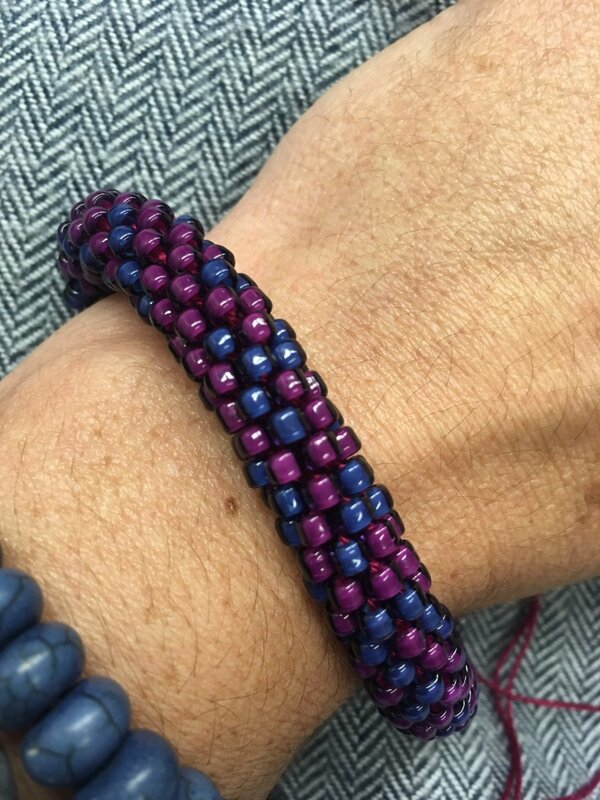 We will be crocheting with beads and creating beautiful bracelets! Includes all yarn, beads and instruction. You bring the hook! Great for a Mother Daughter day too! !